Easy to fly, even for beginners, this cool kite comes in a small, handy carry bag for easy storage. 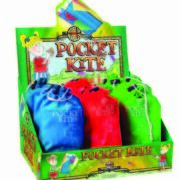 Removed from its draw string bag, the kite is larger than you think and has a lovely long tail. Available in a choice of colours. 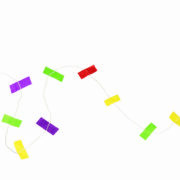 Turn blustery days into fun days with this wonderful Miniature Kite from House of Marbles. 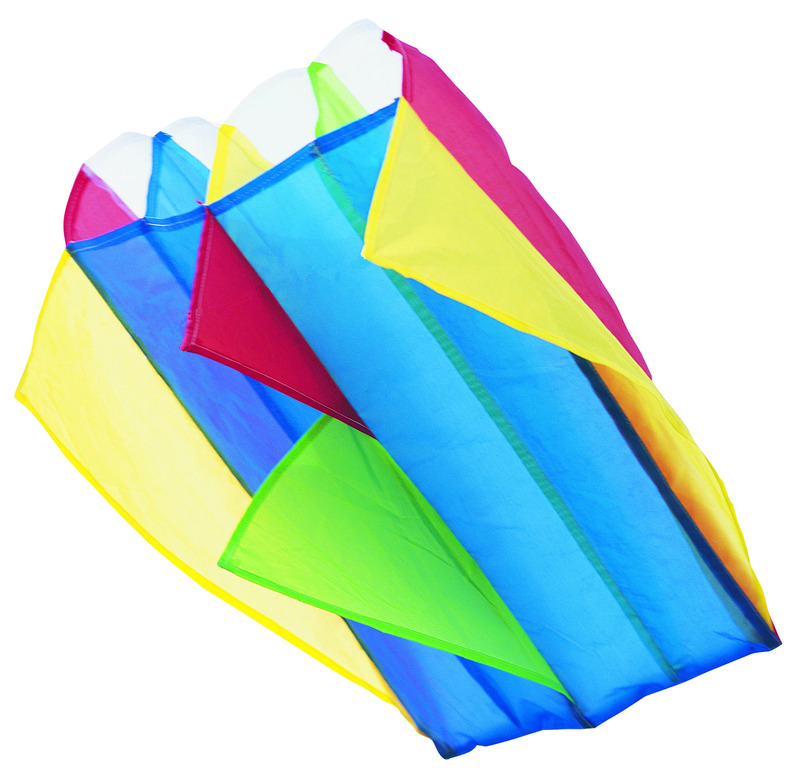 Easy to fly, even for beginners, this cool kite comes in a small, handy carry bag for easy storage. 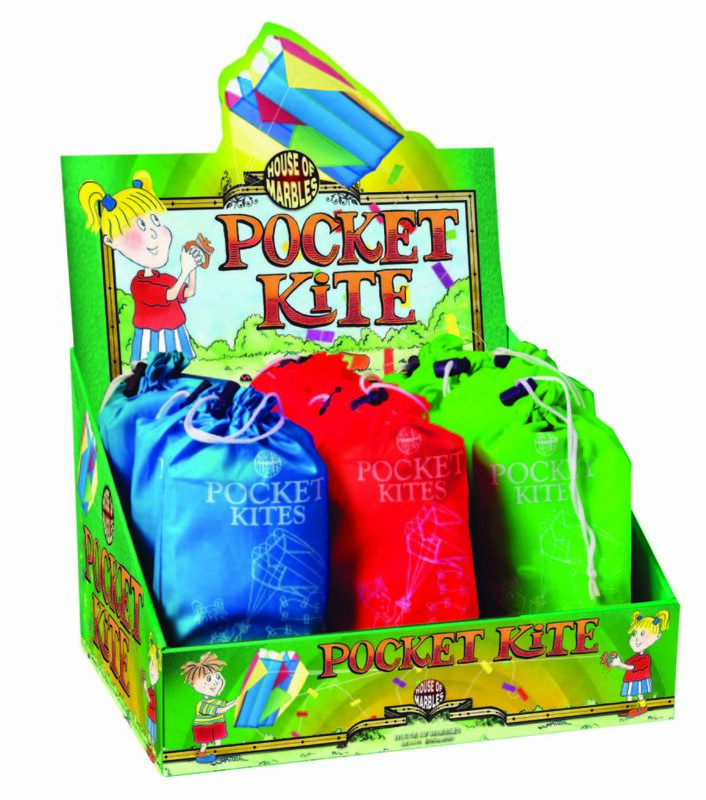 Removed from its draw string bag, the kite is larger than you think and has a lovely long tail. Available in a choice of three bright colours, this classic toy is a great way to get the whole family together. House of Marbles offer much more than their world famous range of glass marbles. Since making their very first board game to sell at local craft fairs in 1973, House of Marbles have grown to become one of the foremost suppliers of traditional games in the UK. House of Marbles offer a wide range of traditional games and puzzles, classic toys, and fun pastimes to suit every age. In fact everything from the ridiculous to the sublime!